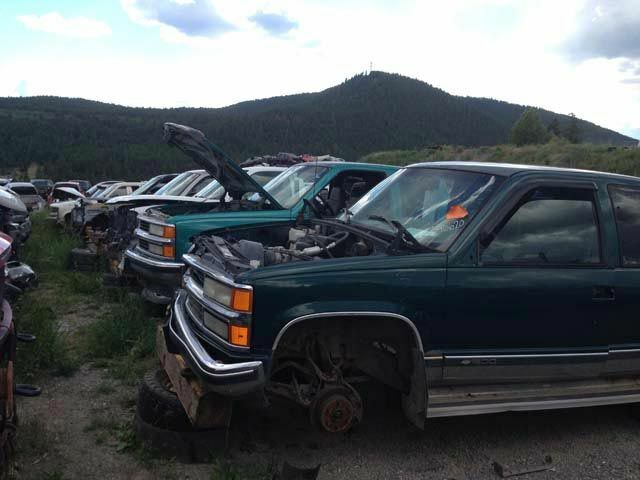 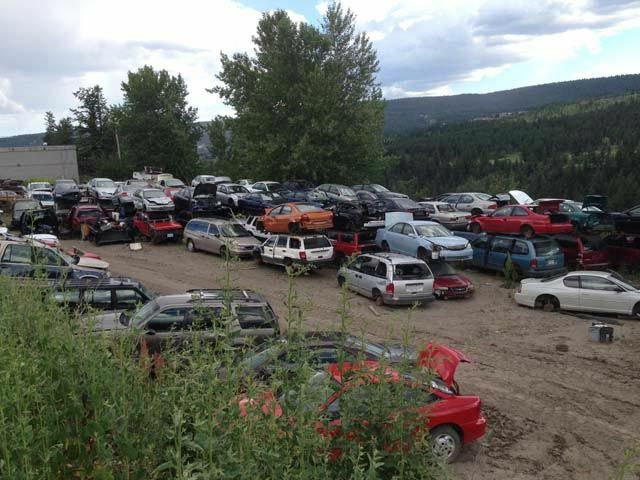 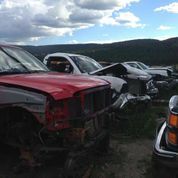 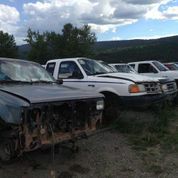 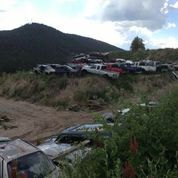 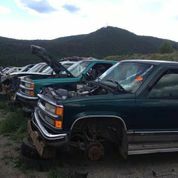 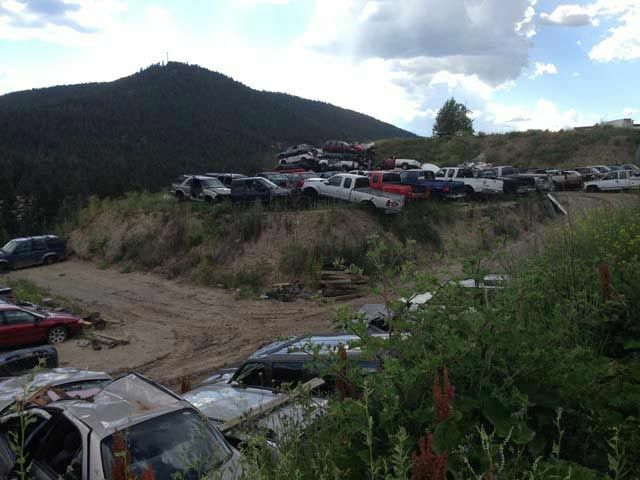 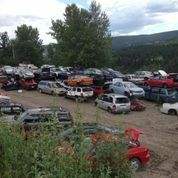 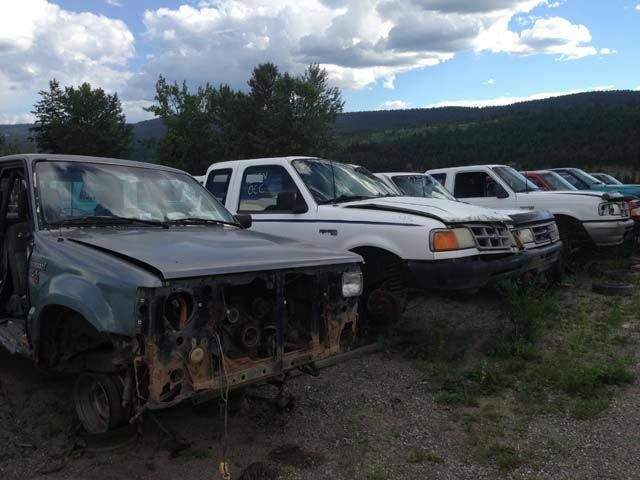 Scrap Vehicles Williams Lake | Junk Car Removal | Bee Jay Auto Wrecking & Towing Ltd. 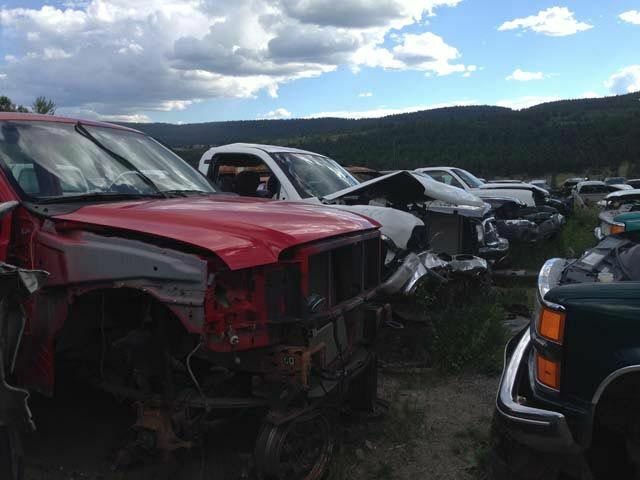 If it’s the end of the road for your old clunker, retire it the eco-friendly way at Bee Jay Auto Wrecking & Towing Ltd. in Williams Lake. 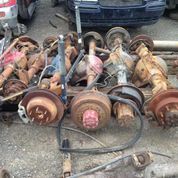 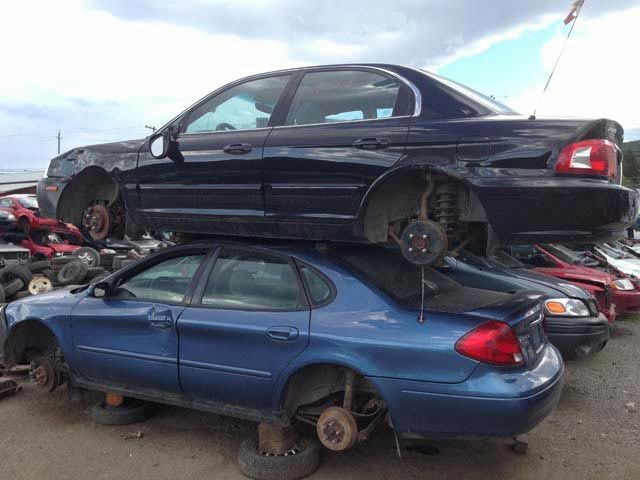 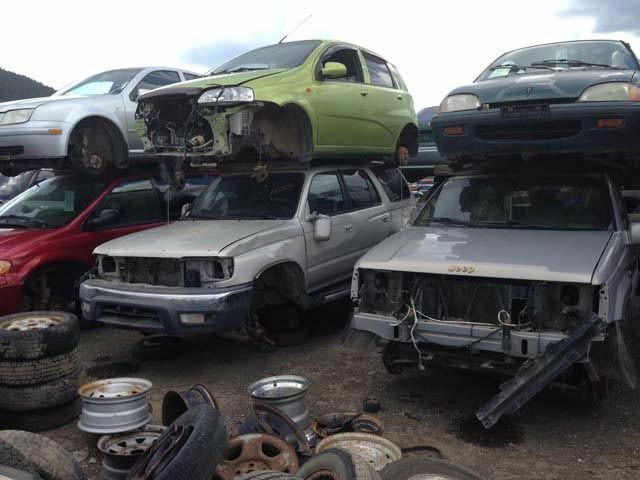 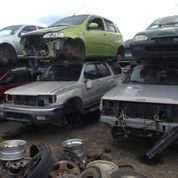 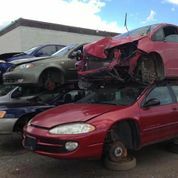 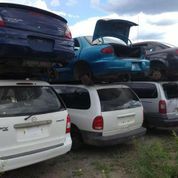 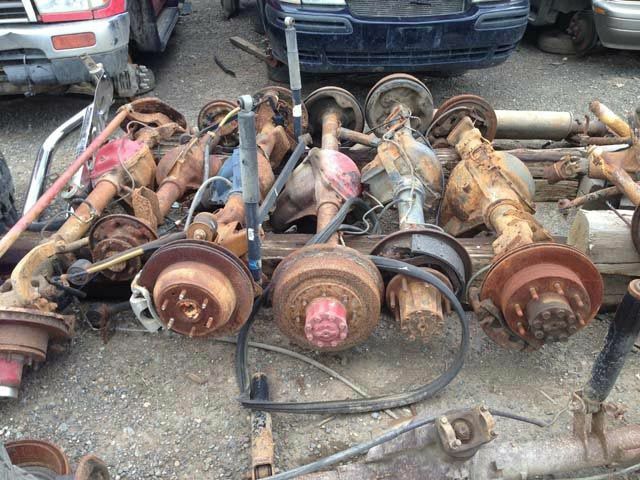 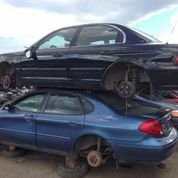 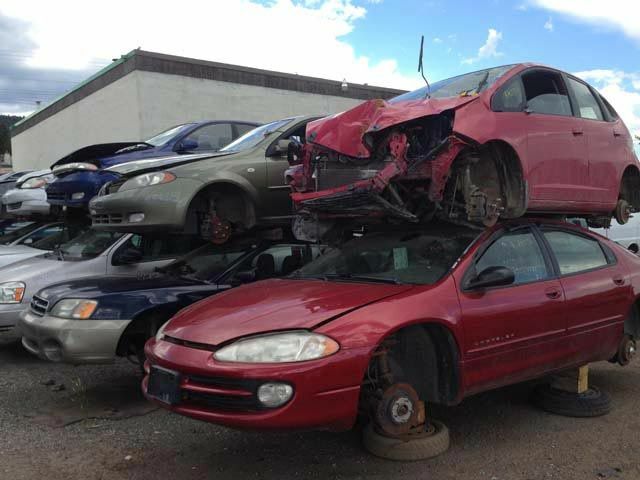 We haul away junk cars and trucks and salvage any useable parts we can, disposing the rest of your vehicle, along with any hazardous materials, in an environmentally responsible manner. 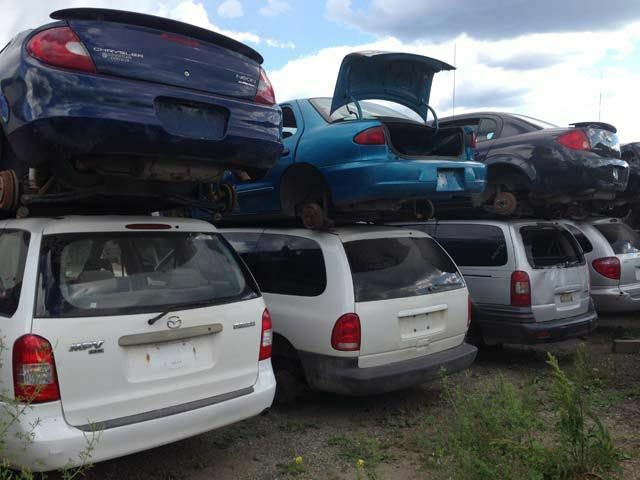 Give us a call to schedule a vehicle pick-up.